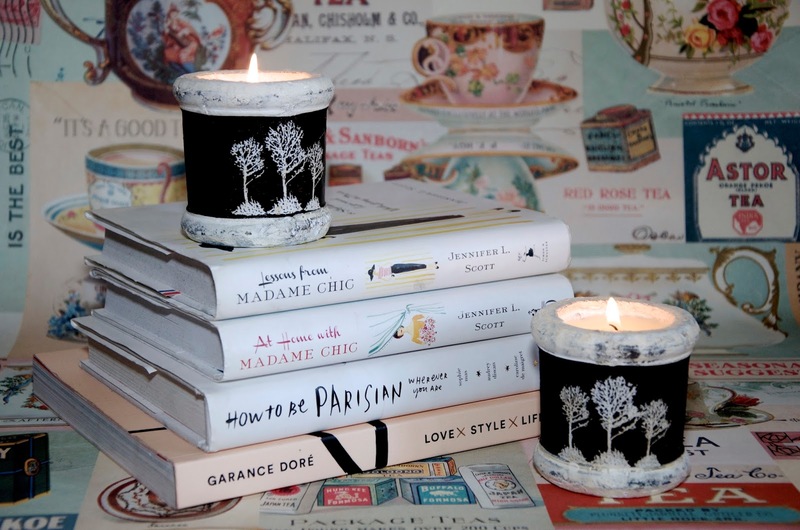 I love all kinds of candles, but I find I'm often especially tempted by candles that are poured into beautiful jars that I can reuse. 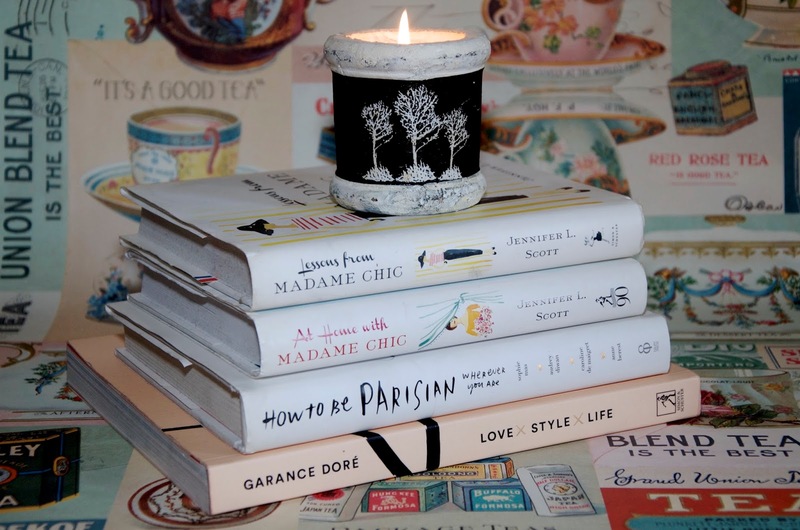 I found these gorgeous little candles on a recent trip to T.K.Maxx and simply couldn't resist them since they smell as good as they look! The fragrance mimics that of a log fire, which makes it the perfect scent for cozy Autumn & Winter evenings! 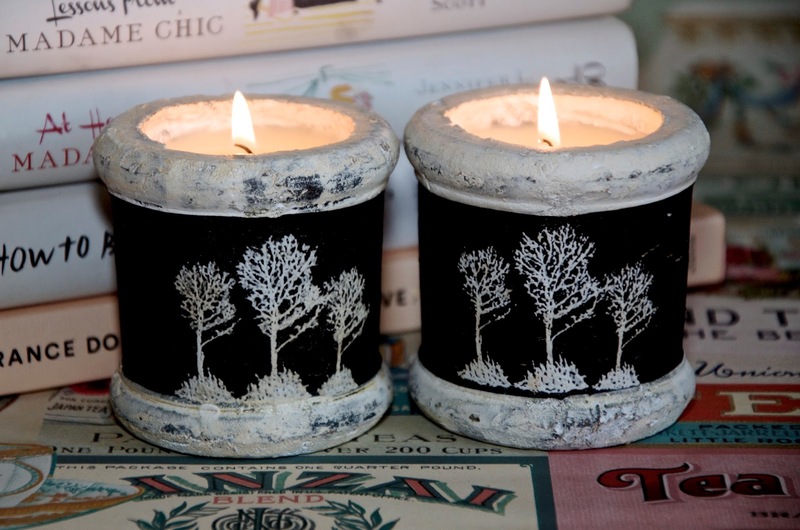 The rustic, charcoal pots with trees on them are simply too pretty to ignore. These beauties are £7.99 and burn for approximately 12 hours. I love the spicy, woody scent and I plan to reuse the pots to hold tea lights or votive candles later on. This scent also comes in a larger size for £15.95 that looks exactly the same but burns for approximately 40 hours. For more information on the St. Eval Candle Co. or to buy the Woodland Embers Scented Small Pot Candle, click here. They are sold separately, but I love the idea of lining up a row of three on a mantlepiece or getting two to sit on a window sill or table, burning side by side.